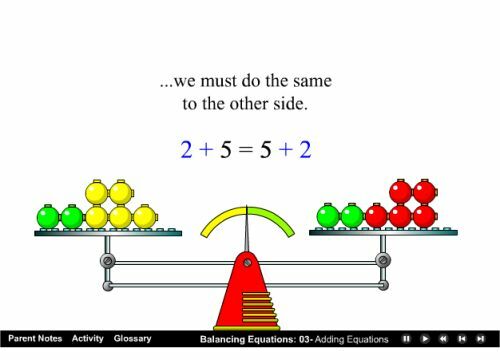 Can you help Jack and Diane as they learn to balance equations using algebra? This interactive activity for kids in grades six and seven introduces and explains this algebra topic. First of all, a voice explains how the process works, and then it’s time for you to get involved. 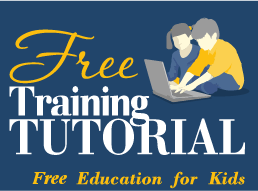 You will be given several questions to answer – each helping to highlight how to balance an equation, such as multiplying or dividing both sides of the equation to work out your answer. You’ll have plenty of time to answer, so make the most of this chance to learn. As an introduction to algebra, this makes things clear and simple, and so makes a great place to start. Learn the basics here, then move on to tougher tests to practice your skills!